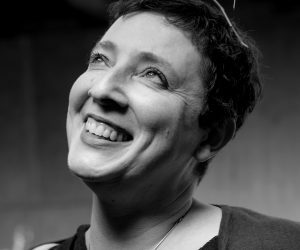 Tania Hershman – short stories, poetry and other writings. My first piece of narrative non-fiction has been published, an essay about bringing myself to everything I watch on TV, in Syndicated Magazine. And my first flash fiction triptych – three interlinked tiny fictions – is published in the New Flash Fiction Review. You can watch a video of my 6-minute collaboration with Christodoulos Makris at the European Poetry Festival on April 13th.